“We decided to highlight a product that has proved its worth and is still full of potential. We are now working to improve it, for today’s and tomorrow’s usages and to make it the heart of our customers’ system: an interface between IT, technical, artistic and financial departments of a TV channel,” said Agathe Ogier, co-manager and sales manager of LORA Solutions. LORA Solutions was founded in December 2013. 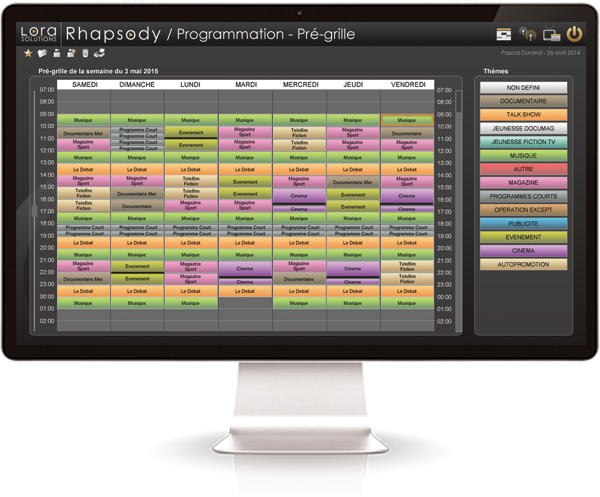 It offers software solutions and services for the audiovisual and broadcast industry.